that has been done in the time between last update and now. 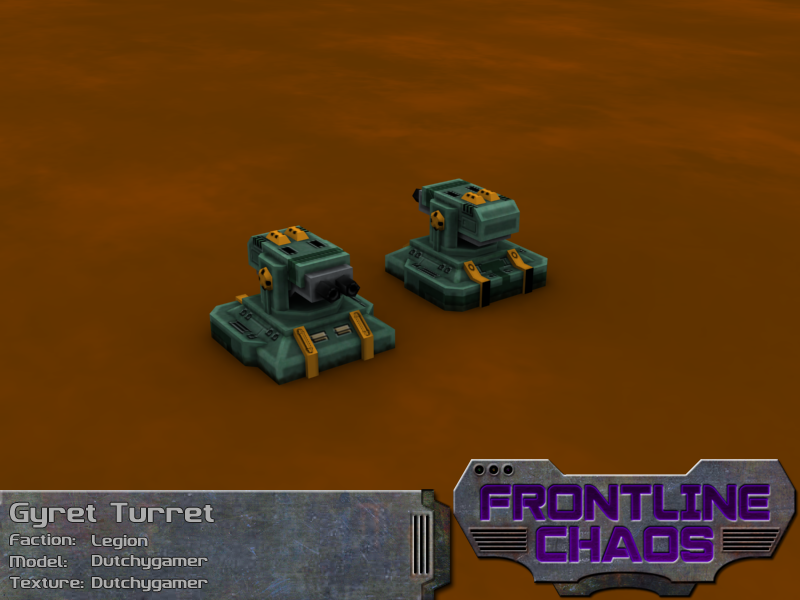 Gyret Turrets are light automated defences that protect Legion installations against infantry raids. Armed with two 20mm Gyret guns, it can quickly spit out rocket-propelled projectiles which detonate on impact. While meant as a deterrence against infantry, a Gyret Turret will also punish lighter vehicles that get within range. 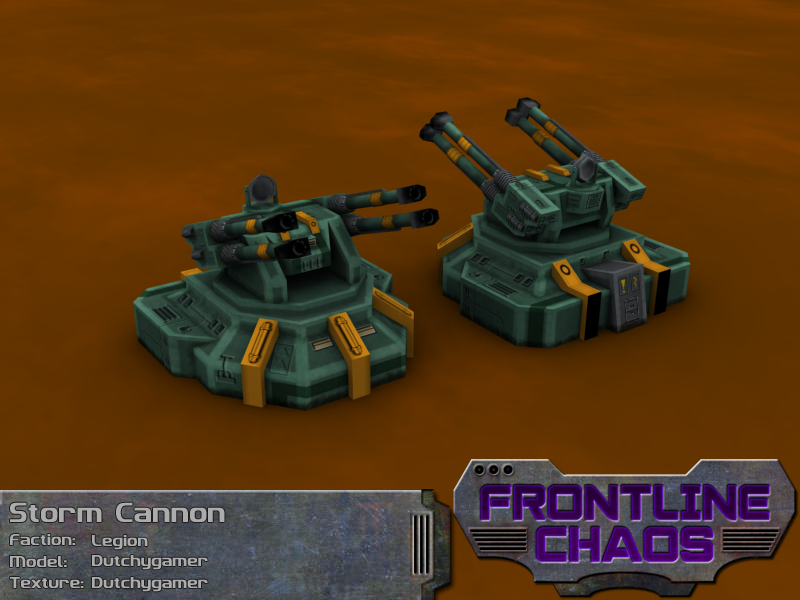 Storm Cannons are dual-purpose defensive emplacements used by Legion forces. Equipped with a quadruple of 50mm flak cannons, which are fired in pairs to provide a continuous rate of fire. An unique feature among Legion's flak weapon designs enables it to be used against both air and ground targets. Vehicles will get pummelled into submission by the continuous rain of shells, and aerial targets get shredded by a storm of shrapnel. Dragoons are large 4x4 armoured vehicles used by motorized Legion forces to perform reconnaissance duties. 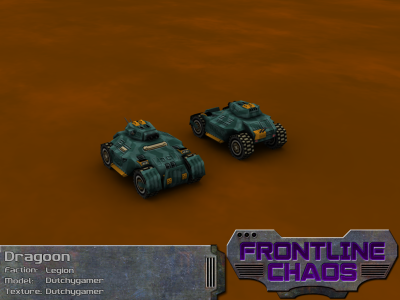 A powerful engine combined with a low center of mass makes the Dragoon one of the fastest vehicles on the battlefield. 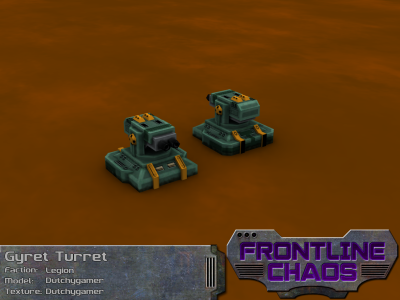 Outfitted with an automated twin-barreled Gyret turret, it can pick off enemy infantry before they can pose a threat to allied vehicles. 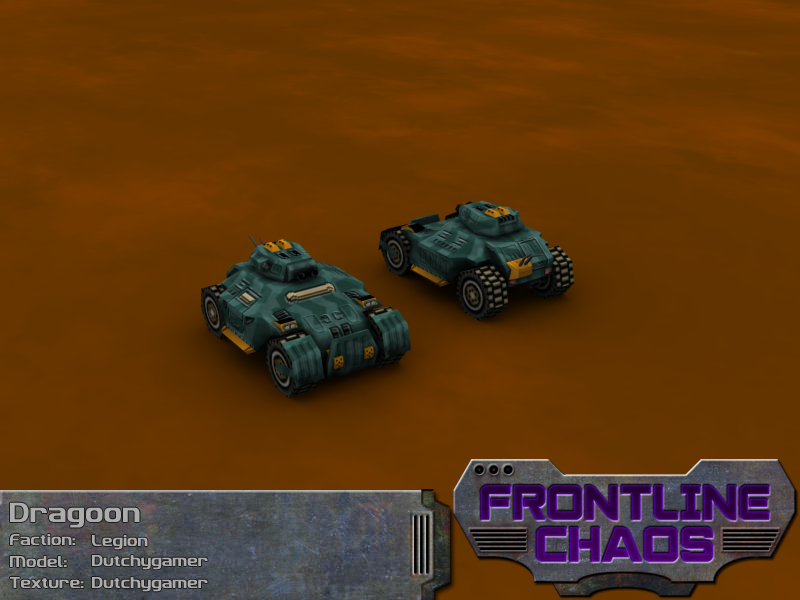 To complement its intended duties, a Dragoon is equipped with various sensors which enables it to locate enemies before they can see it in return. Armoured enough to withstand bullets and light ordnance, the Dragoon was never designed to take on anything bigger then itself. When faced with enemy vehicles, it must either rely on allies to take out the armoured threat, or use its greater mobility to stay clear. This pretty sums up the first update featuring the Legion faction. 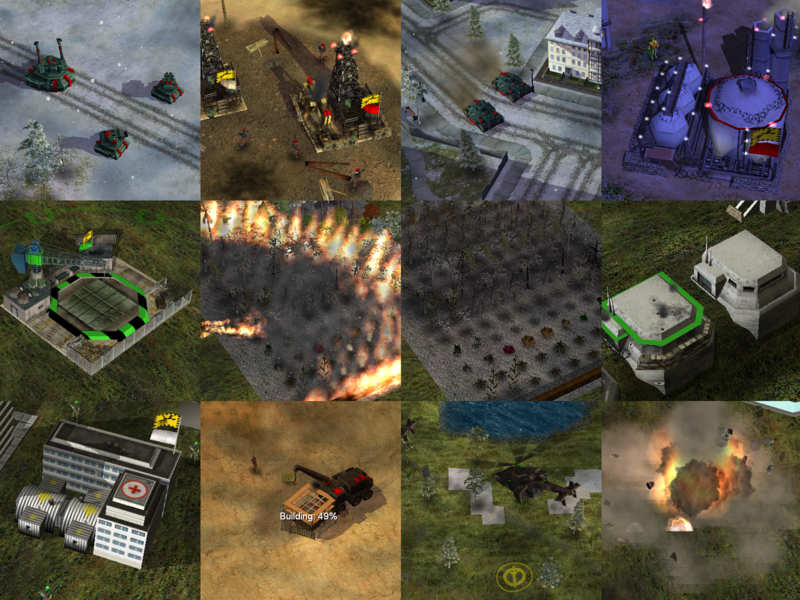 As shown in the compilation image at the top there is plenty more to show, but all in due time. 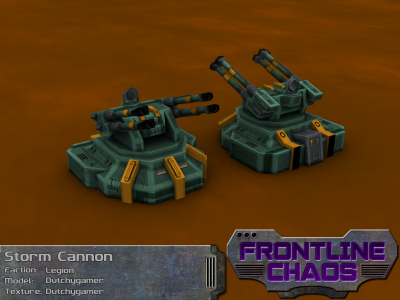 Check more information about this mod at the Frontline Chaos forums.